JI Core 50 Miyagi Consulting Tour – Jarman International K.K. Group discussion about activity, food & onsen experience. Core 50 members from the target areas (Australia, New Zealand, the Americas, and Europe) who know and understand Japan, worked together with on-site teams to tweak and review their plans. Blessed with beautiful weather, the JI team was able to experience the various aspects of the planned tour and work with the onsite team to find specific aspects that would be especially appealing to their target market. The JI Core 50 team included Joy, Tia, Lee, Sarah, Jay, Gary, and JI CEO Ruth Jarman. Naruko Onsen was the specific focus and we learned first and foremost this Onsen boasts nine of the total 11 types of onsen one can find in Japan as a whole. 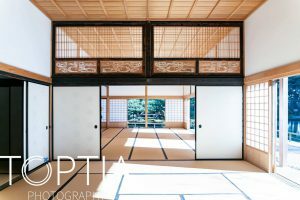 An entirely new piece of information for all and one very good reason to seek out this little, history filled Onsen town in Miyagi prefecture. 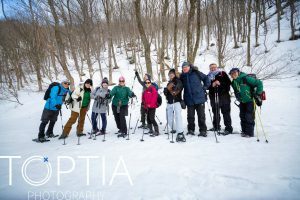 Activities included snowshoeing, experiencing the health benefits of area hot-spring onsens, local O-Kagura (dance and music) , unique and delicious vegan and vegetarian food, Japanese Shodo calligraphy and a chance to study Japanese Swords with an expert Tohoku sword history. 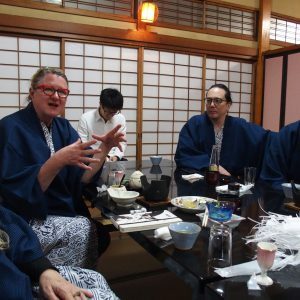 During group discussions with local entrepreneurs and planners, the group discussed how to best utilize the existing strengths in Miyagi and Naruko Onsen to bring more visitors to the area. 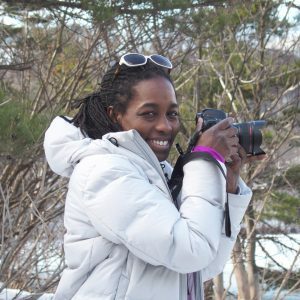 Professional photographer and founder of the TopTia studio, Tia Haygood, not only added her artistic and business sense to the experience, but she also documented the lovely landscape and various activities with an eye that can find the appeal of the place from an international eye. 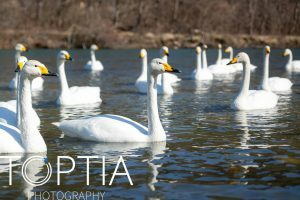 Special thanks to professional photographer, Tia Haygood (TopTia) for some of the beautiful photos below. 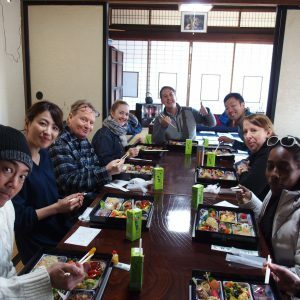 The entire team (non-vegetarian & non-vegan included) was so impressed with the ingenuity and thought behind the local team’s creation of a totally vegan bento lunch. This was the highlight of the 2nd day and perfectly exhibited what can be done for new visitors with specific food-related requirements. We believe this is a huge draw for those following a plant-based diet as they explore Miyagi in Japan’s NorthEast Tohoku area. Most swordsmiths in ancient Japan hailed from the Tohoku area. In the Miyagi Japanese Sword Museum, the team spent time looking at the craftsmanship of significant Samurai swords on display and had a chance to learn about Tohoku’s Katana heritage. 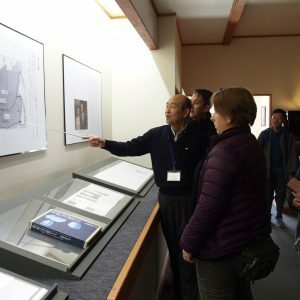 We were honored to learn from one of the four remaining people in Tohoku who can explain the true way of the sword, and how this aspect of history is connected to Miyagi’s rich history. This will be another aspect of Miyagi that visitors will certainly enjoy and learn from. One outstanding feature of the explanation was the sword as an Omamori (protective amulet) as opposed to a weapon. This represents an intricate part of the spirit of the holder or their family. This history of the Japanese sword is also an important history of Japanese identity and culture. 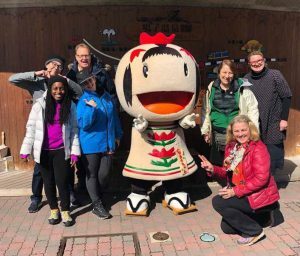 The trip was a great success as many excellent discussions were held, feedback was given and the JI team looks forward to the opportunity to continue to support Miyagi and VisitTohoku in their ambition to welcome visitors to this amazing area to the world. Tours are set to be online soon, so please visit back as you make plans for your next trip in Japan.